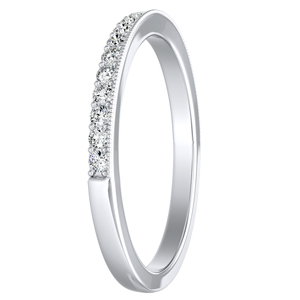 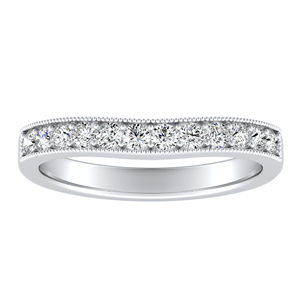 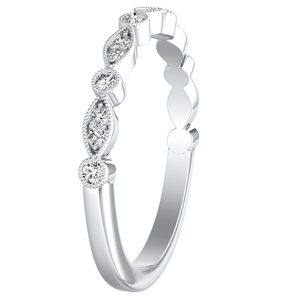 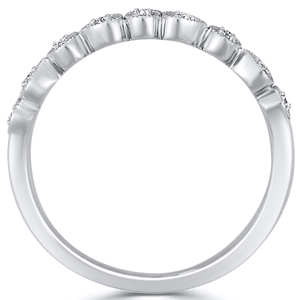 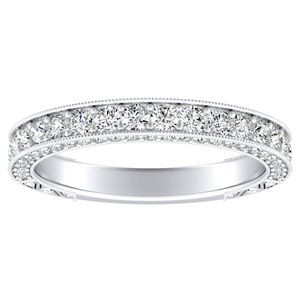 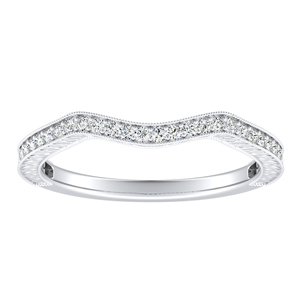 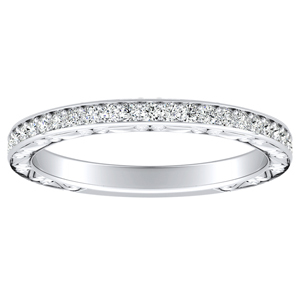 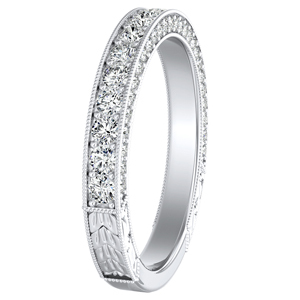 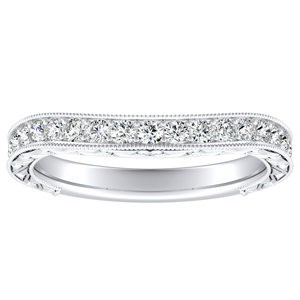 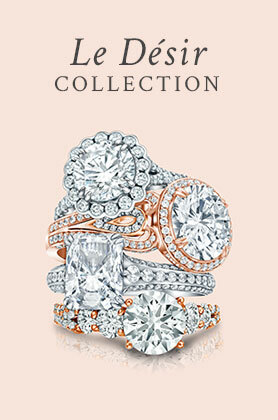 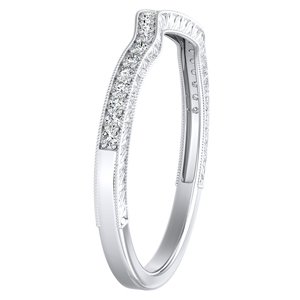 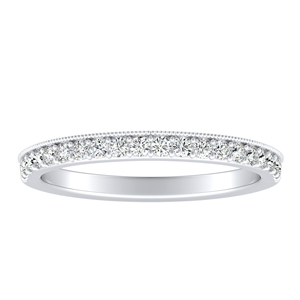 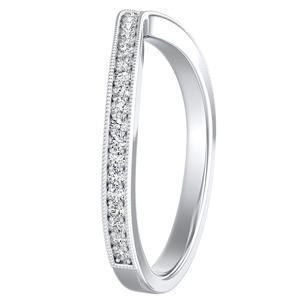 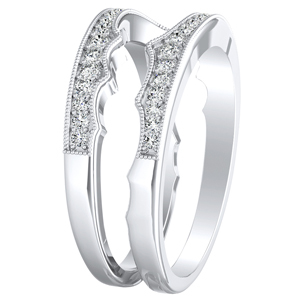 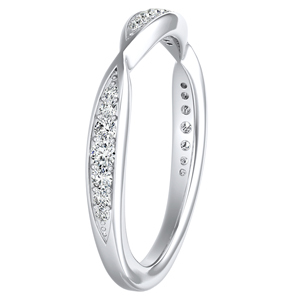 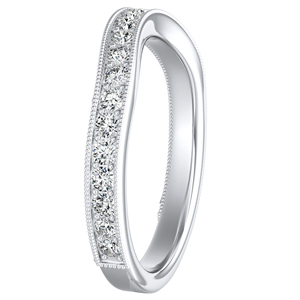 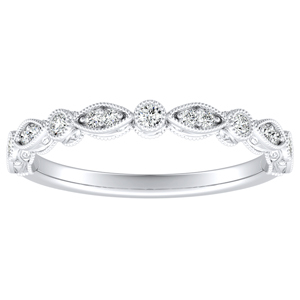 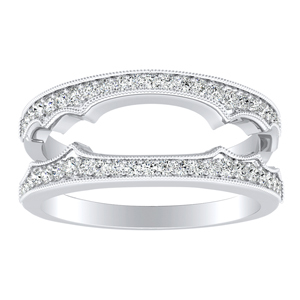 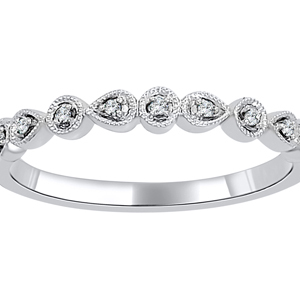 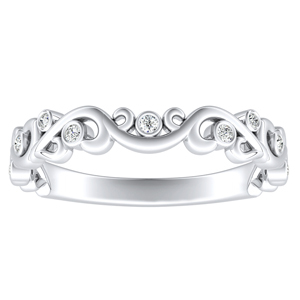 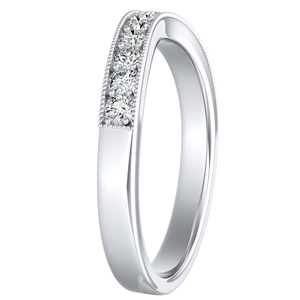 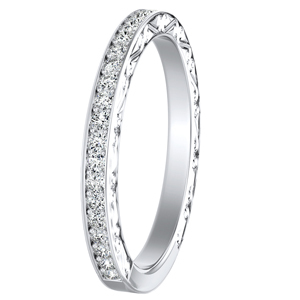 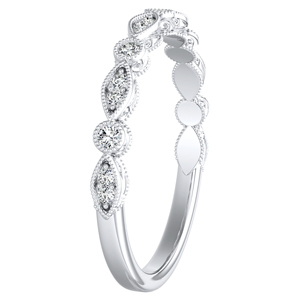 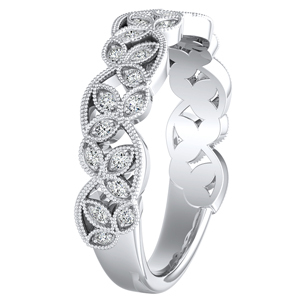 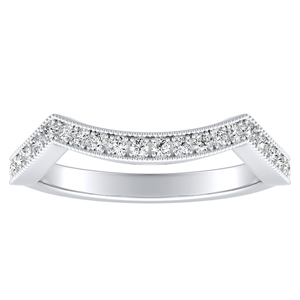 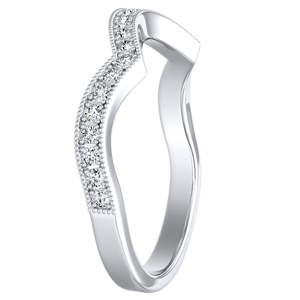 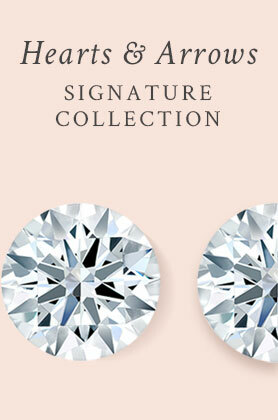 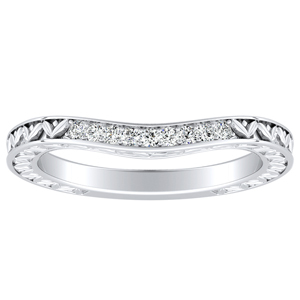 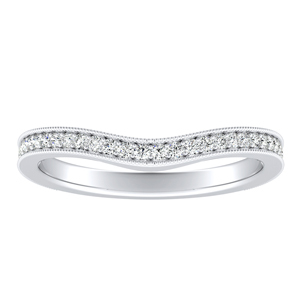 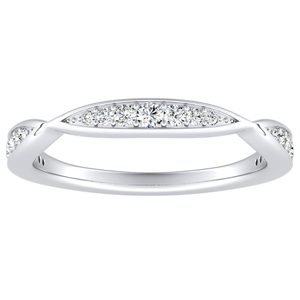 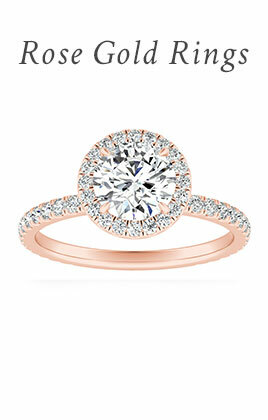 Discover a tradition of beauty with Diamond Wish’s Vintage Wedding rings. 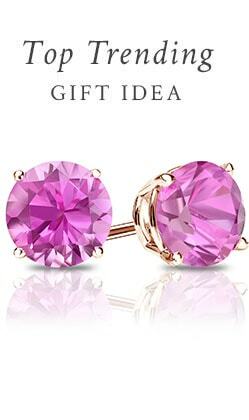 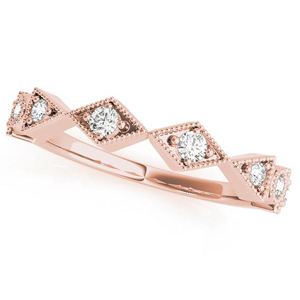 These vintage-inspired treasures take their cues from history’s most romantic eras. 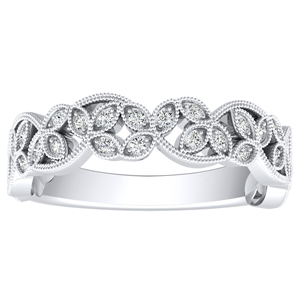 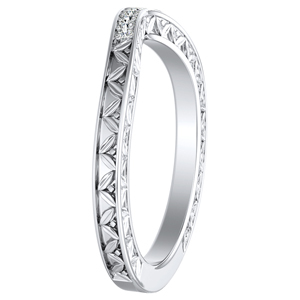 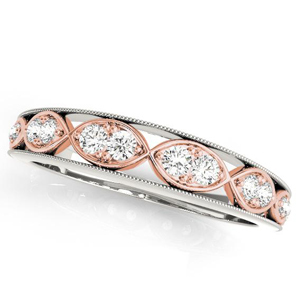 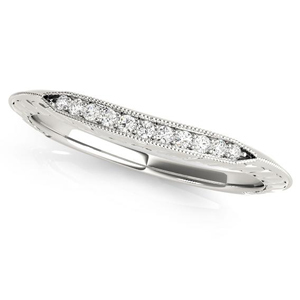 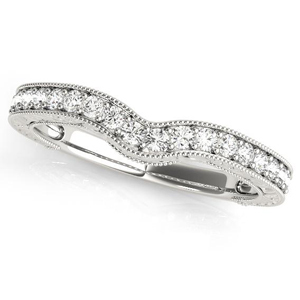 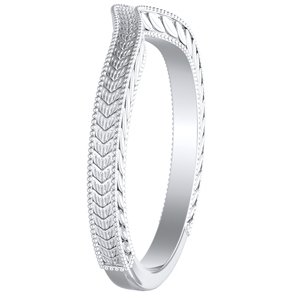 Browse through our curated collection to find stunning, handcrafted, art deco wedding bands with all the details. 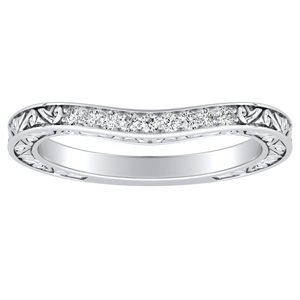 Our experts have curated an array of vintage and vintage-inspired wedding rings from around the world. 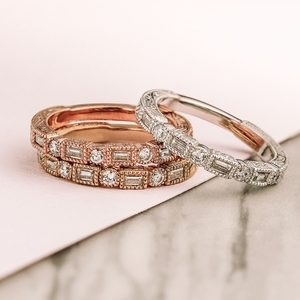 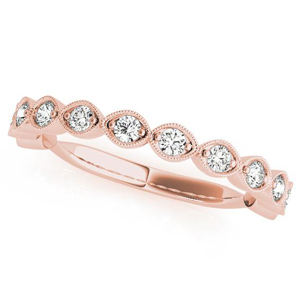 Here you can find wedding bands from the Victorian, Edwardian, Art Nouveau and Art Deco periods, and their vintage-inspired counterparts, made just for you. 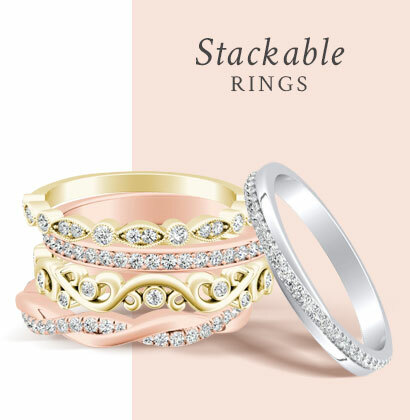 Each ring is imbued with a decades of personality and history, making them a perfect canvas for adding your own love story. 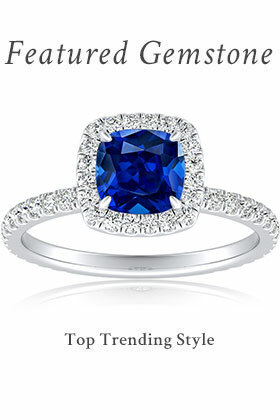 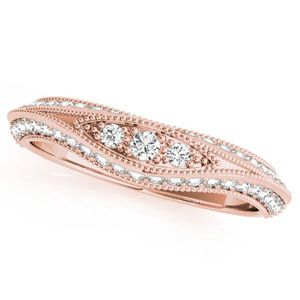 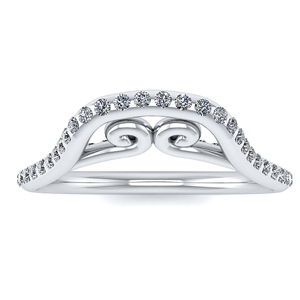 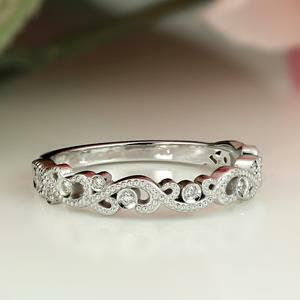 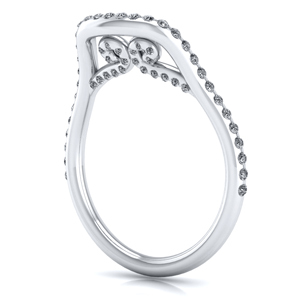 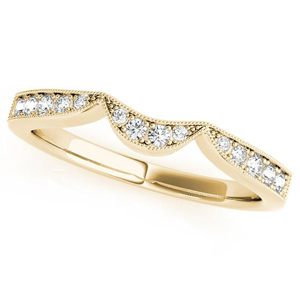 Vintage rings tend to have more ornate bands than modern styles. 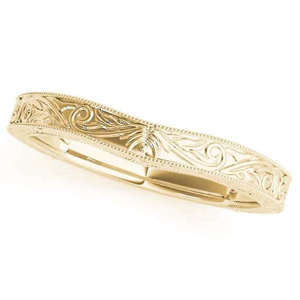 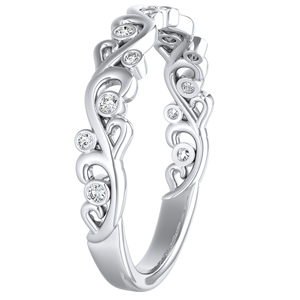 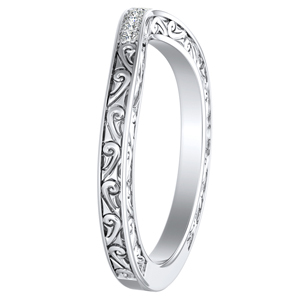 In them you can find intricate filigree, or etchings within the band that creates a beautiful handcrafted look, adding deeper levels of beauty. 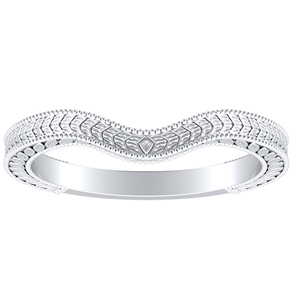 Art deco pieces have more geometrical shapes, recalling the glitz and glam of the golden age of Hollywood. With unique styles to choose from, Diamond Wish prides itself on being able to provide the perfect ring for your bride’s timeless beauty.